Home / World / Can China's big loans to Africa continue? Can China's big loans to Africa continue? Over the last decade, China has lent billions to African countries, mainly for infrastructure. However, some experts say that the global trade war could play a role in how China uses its money. Chinese and African leaders meet every three years to discuss how China can finance Africa's development efforts. The next session, which will start on Monday, will address the Belt and Road initiative, which aims to bring China closer to the African continent. 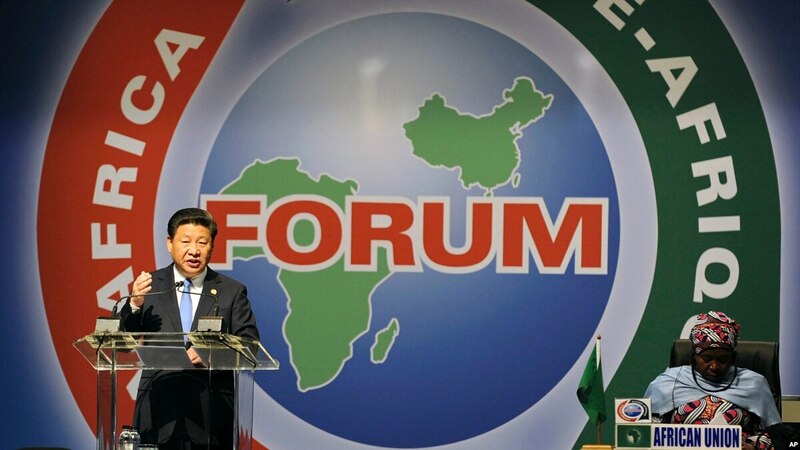 5, China pledged to lend $ 60 billion to Africa. Chinese companies are currently building railway lines in Kenya, Nigeria and Angola, as well as roads and housing projects in South Africa. However, some Africans fear that their governments have borrowed too much and their countries are in debt with huge debt  The head of the Africa Policy Institute, Peter Kagwanja, says the loans will target projects with high economic returns have to. "But of course the question arises as to how African countries deal with this particular debt, and with China's response, which Africa apparently approves of, is that we need to invest in activities that produce maximum to the investment for to pay for yourself, "said Kagwanja. China is accused by the Western powers of undemocratically supporting and financing states and countries that do not respect human rights. As China's interests grow, Kagwanja can not ignore security and political threats in Africa. "This question is critical, and the kind of insecurity that accompanied Kenya's political elections last year at a time when China celebrated a year of SGR [standard gauge railway] in the country and casts this uncertainty in the foreground has come to the fore Questions on: What can China do about the political stability of African countries? What kind of governance systems does Africa need to ensure long term not just investment but long term planning for socio-economic transformation? "Kagwanja said. The two-day forum in Beijing ends on Tuesday.